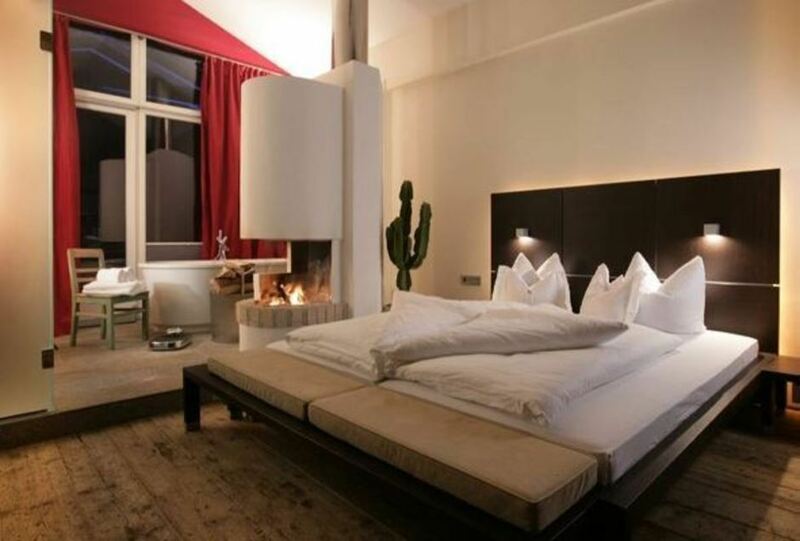 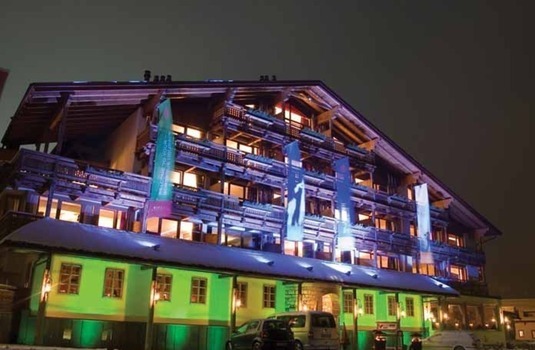 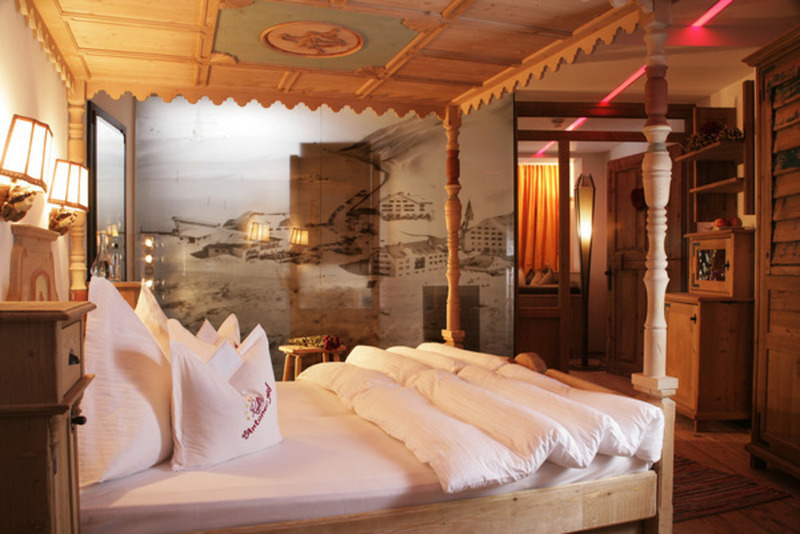 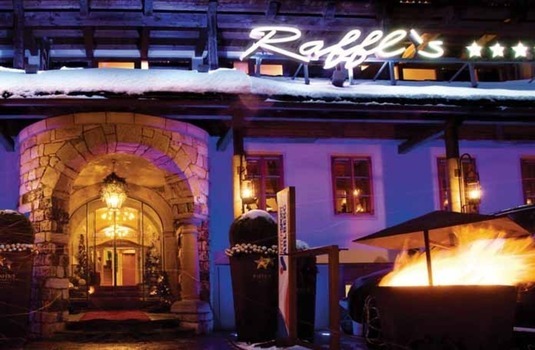 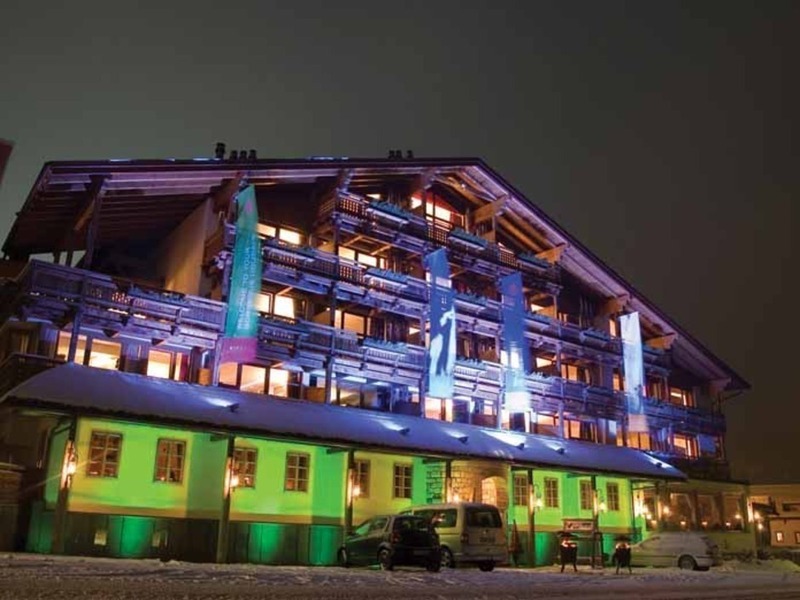 This is St Anton's top hotel offering first-class accommodation and service; it is one of the smaller five stars to be found in the Alps and retains a friendly, relaxed atmosphere. 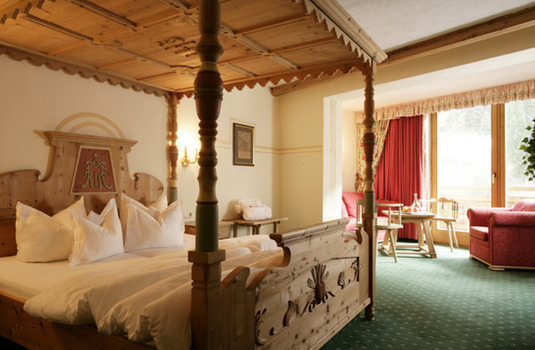 Now run by the younger generation of the Raffl family, it has been much renovated over the years and is much lighter and more modern in taste, whilst still retaining the traditional feel with many antiques collected by the family over the years. The cocktail bar is spacious with an open log fire and occasional live music. 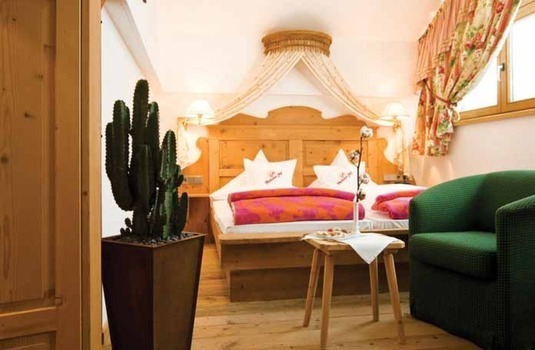 Situated behind the pedestrian main street, the hotel is approximately a five-minutes walk from the Galzig lift. 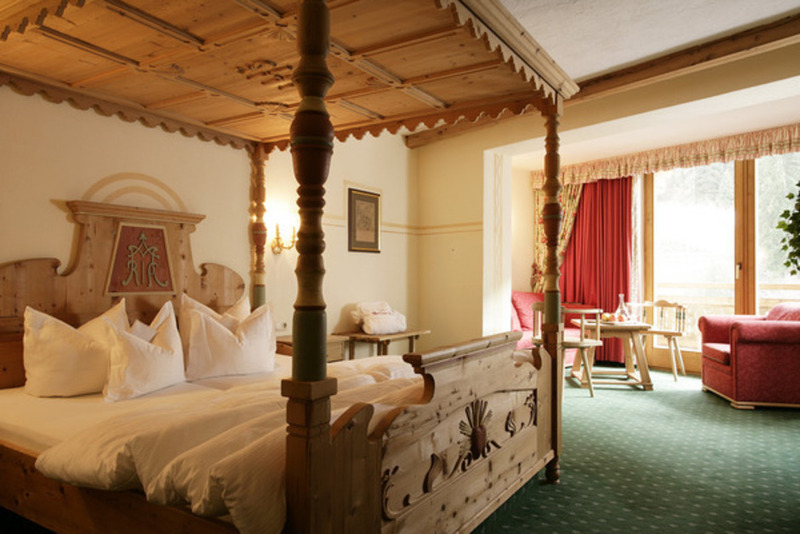 No two rooms are the same but all are decorated in alpine style with carved furniture, some with four-poster beds and open fire place. Different than many 5-stars, they are very charming. 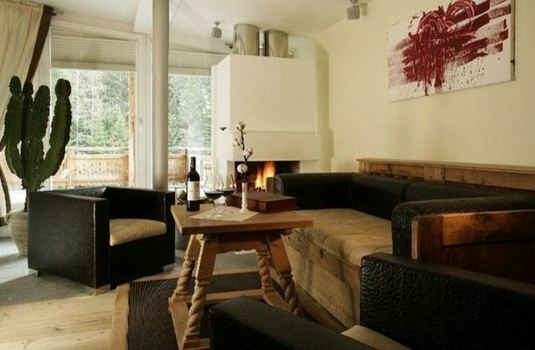 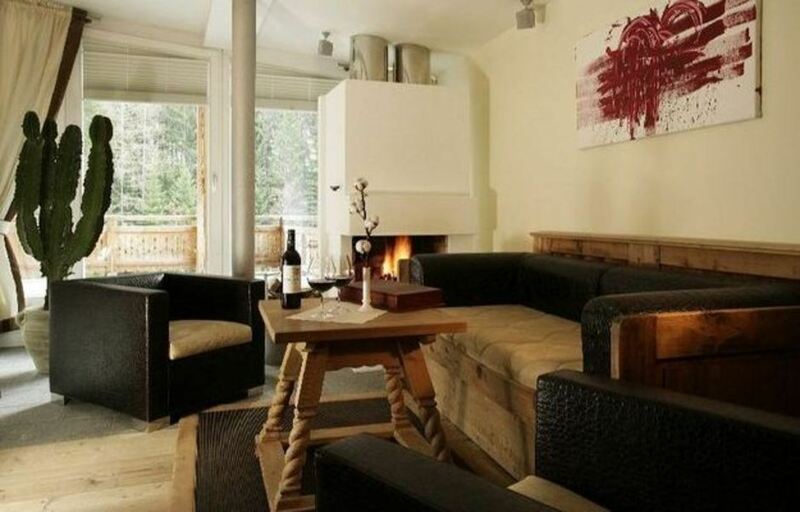 12 suites with two bathrooms & open fire place. 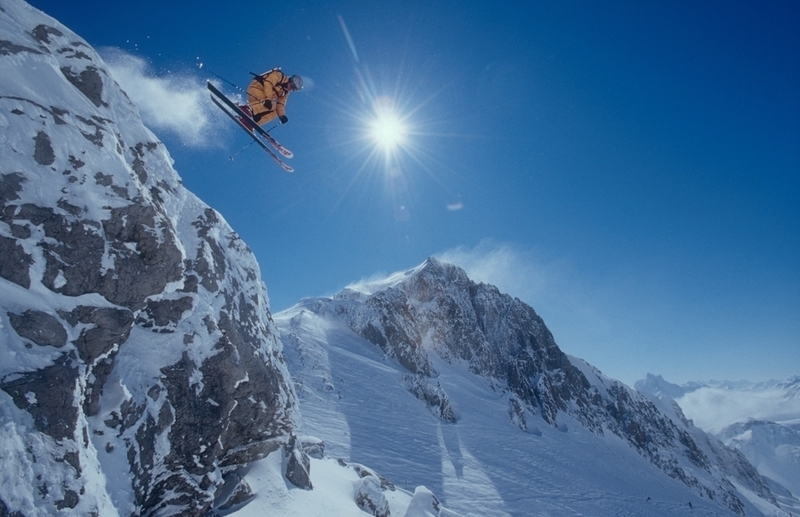 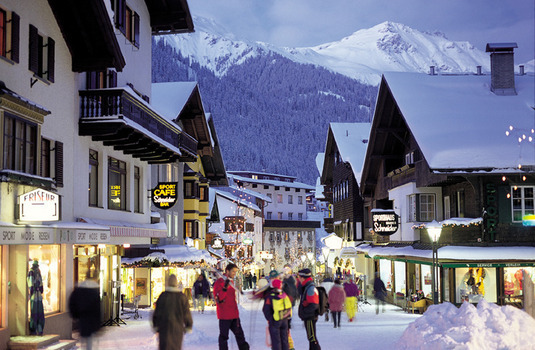 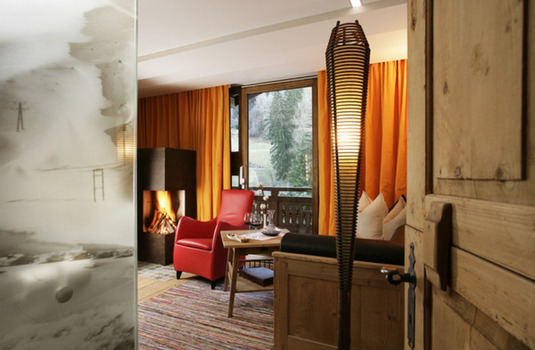 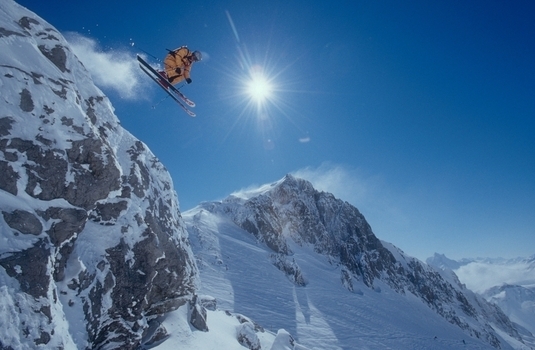 St. Anton is one of the oldest and finest resorts in the Alps, bursting with stylish hotels, restaurants and chalets. 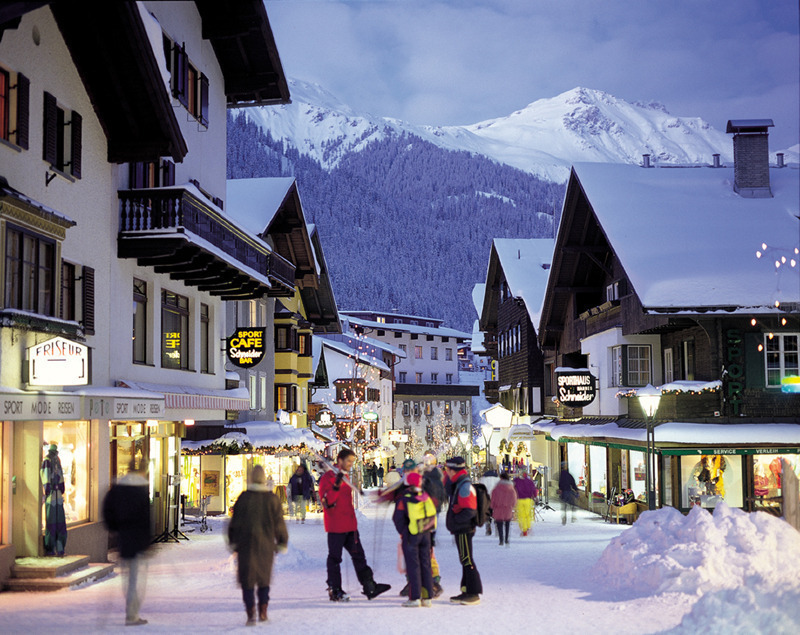 Known for its impressive snow record, St. Anton lies deep in the Arlberg region at the western end of Austria, one of Europe’s snowiest spots. 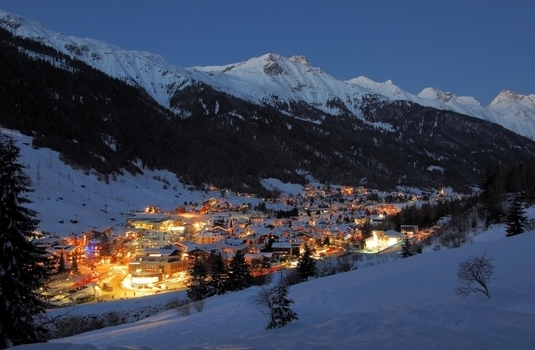 Just two hours away from three international airports, the village is remarkably easy to get to. 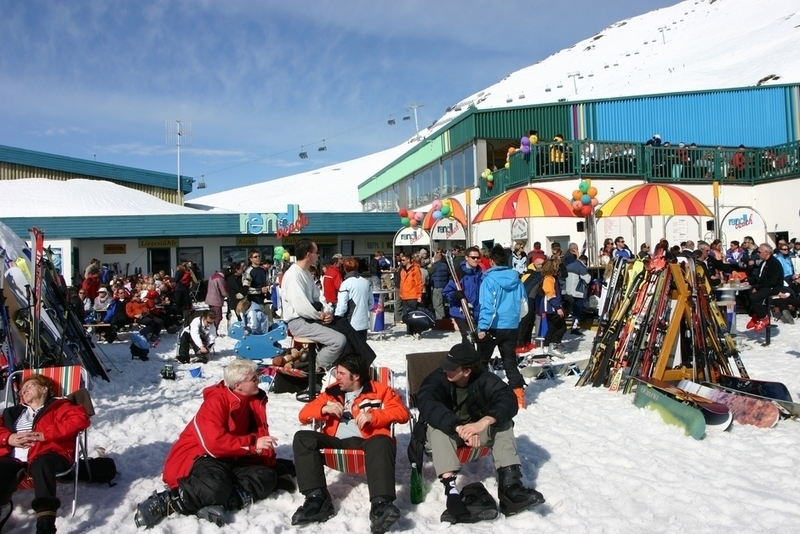 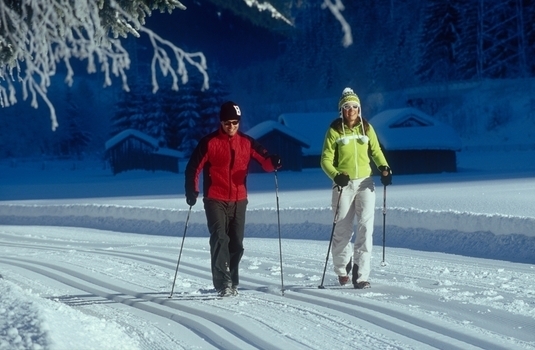 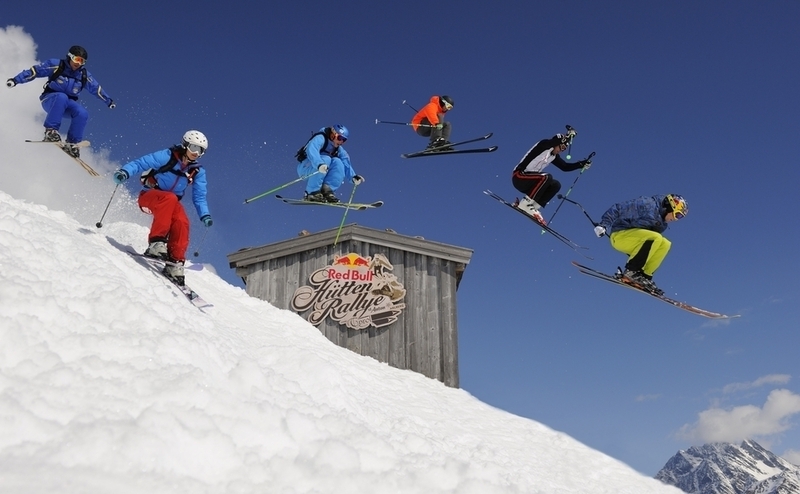 Intermediate and advanced skiers are in their element here thanks to the varied ski area and the extensive network of pistes (340km) and lifts (97). 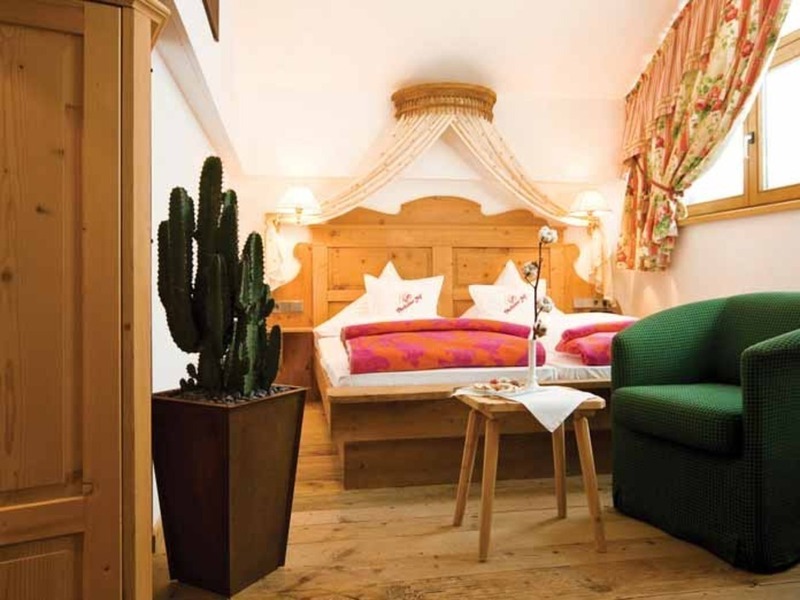 The village has more than a few swanky chalets and hotels, but also caters well to more modest budgets. 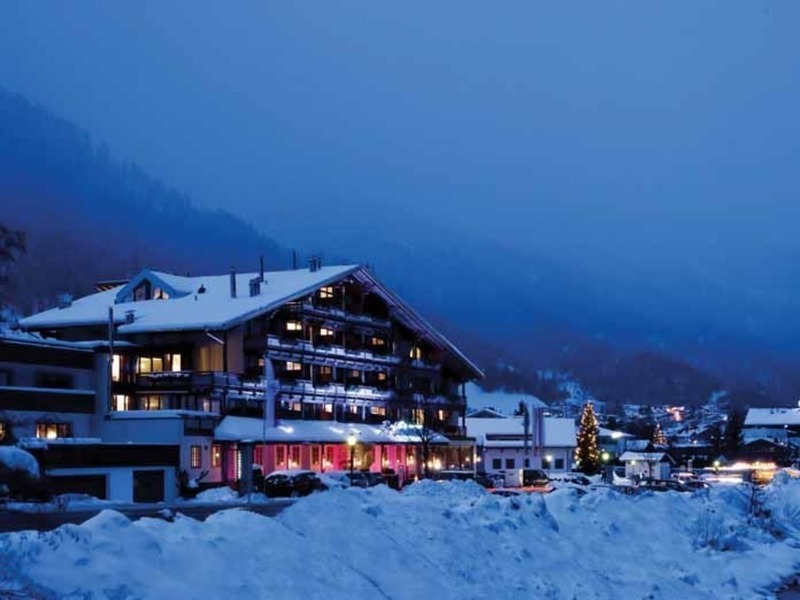 It is safe to say, however, that if you are looking for a hotel with the wow factor, you are sure to find something to fit the bill on St. Anton ski holidays. 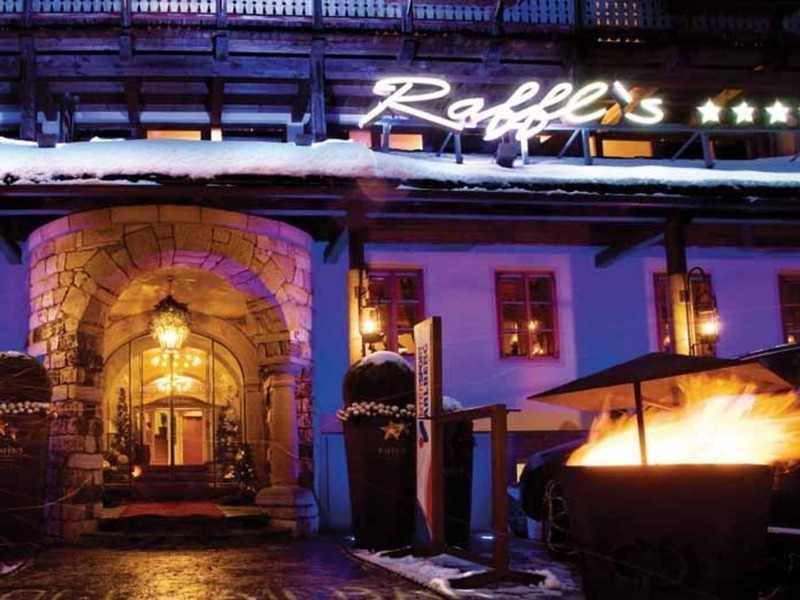 After a day carving up the mountain, it’s worth checking out St. Anton’s renowned après ski scene. 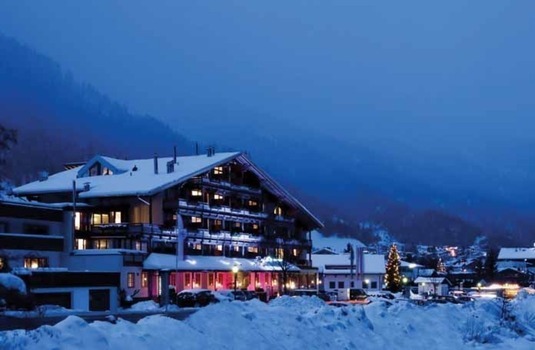 Arguably the spiritual home of après ski, St Anton was put on the party map back in the 60s thanks to the two legendary bars either side of the Galzig piste: The MooserWirt and The Krazy Kanguruh.